New research into autisim is revealing insights into early childhood development, and a growth spurt some suggest could be linked to autisim in young boys. That's the takeaway from a new study profiled in the news publication Spectrum, by former Fresno Bee reporter Hannah Furfaro. 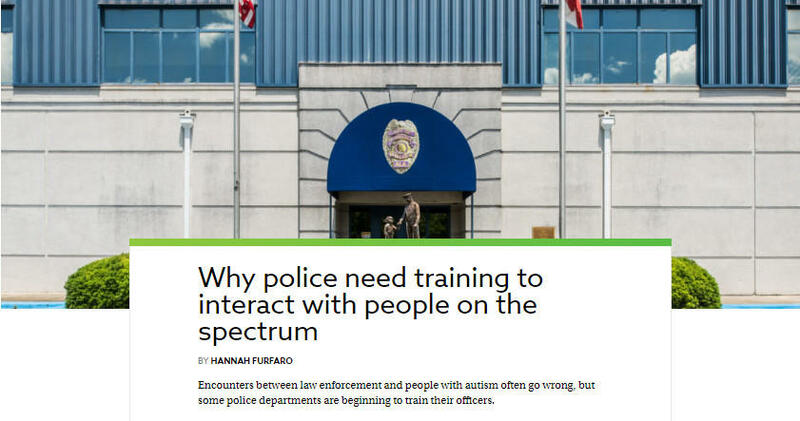 She joined us on Valley Edition to talk about that news and about another article that suggests law enforcement agencies could do a better job implementing policies to govern their officers' interactions with people with autism.